November is here which means it’s the perfect time to grab a blanket, sit by the fire, and cozy up with a good book. I suggest this one—Making a Friend (HarperCollins), written by yours truly and illustrated by Alison Friend. Meet Beaver. He’s good at making lots of things. A lodge. A slide. Stripy socks. But there is one thing he has trouble with…making a friend. To celebrate the release of Making a Friend (which is my 25th picture book! ), I invited the illustrator to visit Picture Book Builders. How perfect is it that Alison’s last name is FRIEND?! Hi, Alison! 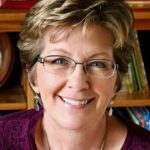 Welcome to Picture Book Builders. Hi, Tammi! Thank you for interviewing me. I was thrilled to find out that you agreed to illustrate this book! What first drew you to Beaver’s story? Was it his vulnerability? His inventiveness? His love of raisins? Capturing his inventiveness was a lot of fun. That little Beaver can do anything! I think it was definitely his vulnerability that quickly won me over, though. We’ve all been there and felt those feelings, trying to make friends. One of my favourite moments in the book or sequence of spreads is when the characters realize they are friends! Your animals are so fresh and adorable. I am especially taken with the fun details. Beaver, for example, wears a cozy red jacket and a blue hat with ear flaps. Plus, I am a huge fan of his stripy socks. How do you land on just the right details for a character? Thank you! Creating the character’s look is my favourite part of the job. For me, the accessories are a very important part of giving the character more personality! Less is more though, in my opinion. I’m not crazy about fully dressed animals. Usually, a well chosen hat, scarf, or bow tie is enough, and that makes the character a bit more human. Tell us a little about your process? I moved to digital painting a few years ago. I still draw and scan some elements and textures but the majority of the colouring is done in photoshop. I am getting the desire to work completely traditionally again. Just for a change as much as anything. But it’s great to be able to open a file and make changes to art easily. I work on the floor, on the couch, at my desk in my studio, at the kitchen table. Occasionally, in the coffee shop. I’m quite mobile when I’m working on a book. 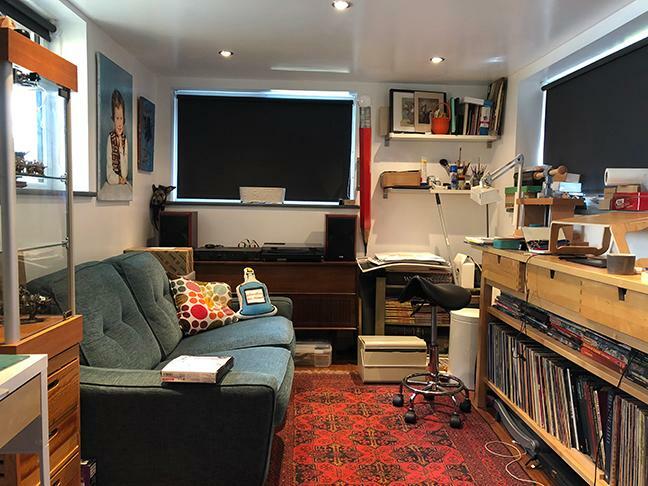 Here’s a pic of my studio which I share with my husband, Mike. He works on fantasy miniatures board games. I mess the place up, and he keeps his bit nice and tidy. Personally, I think Alison LIVES in a picture book. Look at this view! You dedicated the book to the remarkable Jill McElmurry of Little Blue Truck fame and paid tribute to this friend of yours in some special ways. Can you share a little about that? I first chatted with Jill 8 or 9 years ago over email. I read Hound from the Pound and sent her a message just to say how much I enjoyed her work and that was it really. We hit it off! We shared the same dark sense of humour. She introduced me to Facebook as soon as we got talking – bad move for my productivity but it made it easier to socialize – virtually! Hahaha! Thanks, Jill! We met in person a few times over the years and became good friends. The last time I saw her was in New Mexico with her husband Eric and sweet dog Harry, not long before she passed away. I am so glad I got to visit. While I knew her, she began to paint landscapes more, and I am lucky enough to own several. They are beautiful, and I get to look at them every day. Her work is very inspiring to me. On the final spread of Making a Friend, two of Jill’s landscapes hang on the wall of Beaver’s lodge. Also, Beaver ended up wearing plaid quite coincidentally, and anyone who knows Jill’s picture books will know she wrote and illustrated Mad About Plaid……I think Jill was mad about plaid. Anyway, it seemed only right that this book should be dedicated to Jill. I do miss her! Can I give you two pieces of advice? Read and study the art in new picture books. I have two novelty books coming out that I illustrated. The first is a Christmas novelty book with Usborne UK publishing in November, and the second is a jungle-themed musical novelty book, also with Usborne. Next year, Stripes Publishing UK is publishing Little Rabbit’s Big Surprise, illustrated by me and written by Swapna Haddow. I have three other books in various stages of completion. The one I’m about to finish art for is about a tiger for Nosy Crow. Oh, I would love that. Fingers crossed! Alison has loved painting and drawing for as long as she can remember. Animals were always a favourite subject, and, as a child, she copied them obsessively from wildlife books and encyclopedias. 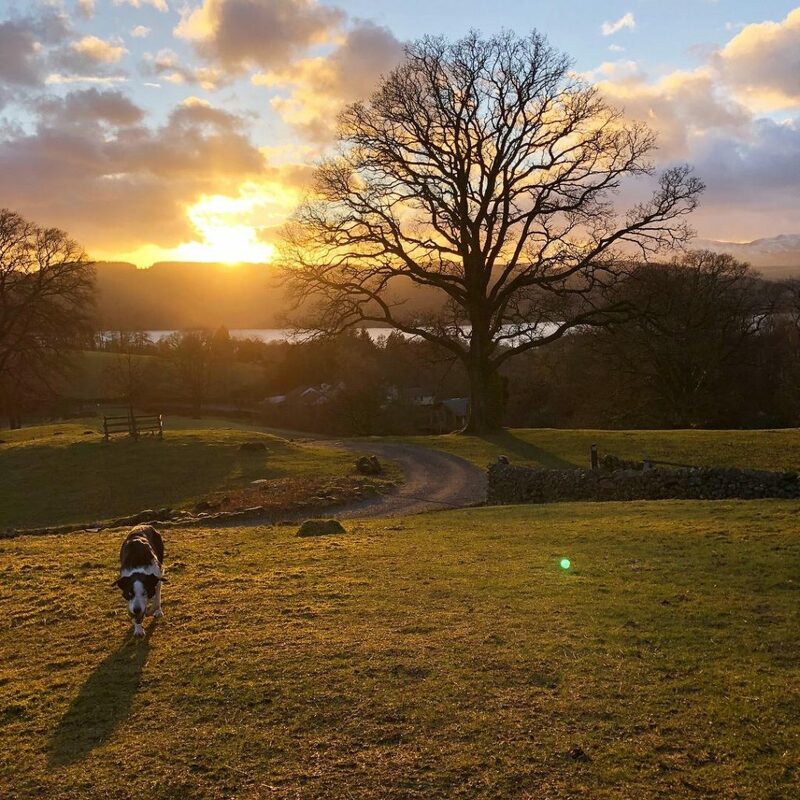 Alison lives in the beautiful Lake District with her husband Mike, her son Cal, and Border Collie, Blue. In her spare time she enjoys walking Blue in the fells, swimming in the lakes (when it’s warm! ), and falling asleep during really good films! For a chance to win a copy of Making a Friend, just leave a comment on this post. For an EXTRA chance, share this post on Twitter and include my handle @SauerTammi. 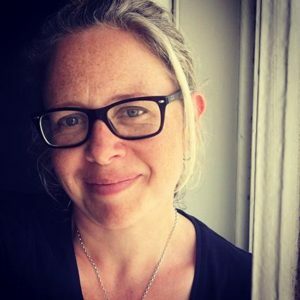 Alison Friend, Tammi Sauer. Bookmark. It would be fun to see her other upcoming books when those come out as well! Yes! I am such a huge fan of Alison’s art! Loved reading this interview. I am “mad about plaid”, too! Can’t wait for this book — just a few more days! Thanks for the great interview! Fun interview! Yes, I love that your illustrator’s last name is FRIEND! Such cute characters! What a great interview. And I can’t wait to get hold of this sweet book! Thanks for a great interview! This looks like another wonderful book. 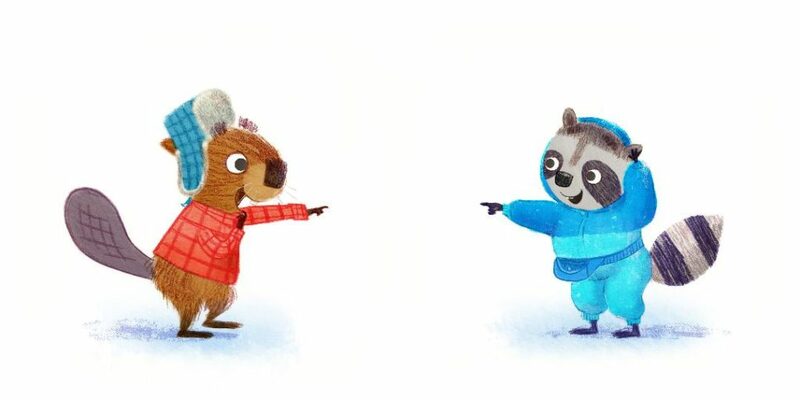 Love the two illustrations of Beaver and Raccoon! 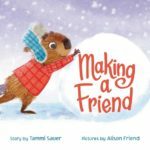 Tammi, a book about friendship is especially timely! I can’t wait to read it. And, Alison, your characters are adorable. BTW, the Lake District of the UK is one of my all-time favorite places to visit and just relax in serene beauty. Accessories – SO important – I agree! I can think of another Tammi Sauer book that also has a character with dazzling accessories…the GLAMorous Mary! Alison and Vanessa Brantley-Newton have both brought a special sparkle to Tammi’s terrific tales. Bravo! I’ve had the privilege of reading an F&G and know it’s a great story and I already am an admirer of Alison’s work. I miss Jill too! I was immediately taken by the scene where the two animals are reaching for each other. Somehow, in one view, you captured all the feeling associated with the idea of discovering a friend. Ladies, I can’t wait to read it! I love hearing about the illustrating process. This book looks and sounds adorable! Congrats, Tammi and Alison! Sounds like such a wonderful story! (But all Tammi’s books are great!) thanks for the opportunity to possibly win! Love her illustrations! And I love the sound of this book. Must get. I agree! Ha! Did you know Jill Davis is the editor for this book? I’m already in love with this book – the illustrations, the theme, the characters…Tammi, you hit another home run! Congrats! Fun interview. It sounds like a great book! And, I love your view. Awesome! I can’t wait to read this book to my granddaughter! 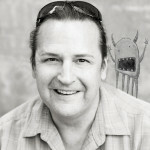 Love these illustrator interviews…can’t wait to pick up the book! Love the characters! Looks like a fun read. Great interview. It sounds like a great book. Thanks for that chance to win a copy. So adorable! I love the animals and snowman and all the details about the book that are special in your life. Makes it that much more enjoyable! Can’t wait to read it! Congratulations! Looks like a very sweet tale! Congratulations on 25 books, Tammi! Thanks for giving us a look into Allison and her process…her art is fantastic!!! Thanks for the peek inside the art work- what a fun character! Can’t wait to read this. I’d love this for our school library-it looks amazing! Thanks! I can’t wait for this book to get into lots and lots of school libraries! Making a Friend must of really hit home because of your friendship with Jill. Congrats on your 25th picture book! That’s amazing. Thanks, Susan. It just sort of snuck up on me! Lovely interview ladies! This book looks and sounds fantastic! Thanks for the giveaway and congrats on #25 Tammi! Thanks so much, Jennifer. And thanks for being such a sweet friend and getting a copy of this book! What a wonderful collaboration. Can’t wait to read this one! Beaver is such a cutie. Can’t wait to meet him! I enjoyed reading this interview. Can’t wait to enjoy the book. Congratulations on pb#25, Tammi! This book looks so sweet! I love stories that model ways to make friends! Congrats on a fantastic new book! Adorable illustrations that capture that surprise element of friendship! Congrats to both of you! Thanks for sharing with us about your story and the art. I will be on the look-out for this book. Thanks for being on the look-out! How wonderful that the book is dedicated to Jill–I love her art work, and too am a fan of Hound from the Pound!! These characters are just adorable!! I love your artwork too, Alison! Congrats to you & Tammi!! That beaver is just too cute! Looks like another winner. Great interview and the book sounds great. Who can resist a good story about friendship, especially when it involves an adorable MC. That beaver is so cute! 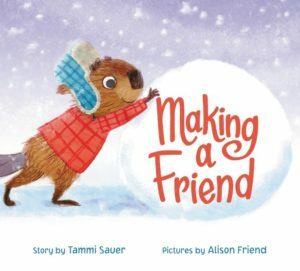 I can always count on Tammi for coming out with a darling new picture book. Alison’s illustrations are adorable! I love hearing about writers and illustrators processes. Thank you Tammi and Alison for sharing. Wonderful interview! Can’t wait to read it. This interview also had me going down a rabbit hole and learning more about Swapna Haddow and her Pigeon books. So much for it being only a 5min break. I LOVE the feet of these characters. Something about them just tickles me to look at them. Thanks for the great interview. I really enjoyed it. I can’t wait to read this. I’ve been looking forward to it! 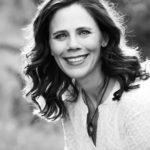 I loved learning more about your process, Alison! Thanks for sharing! Alison has a wonderful style! I love the characters and the world she creates. So adorable. Thanks for sharing! This looks amazing. 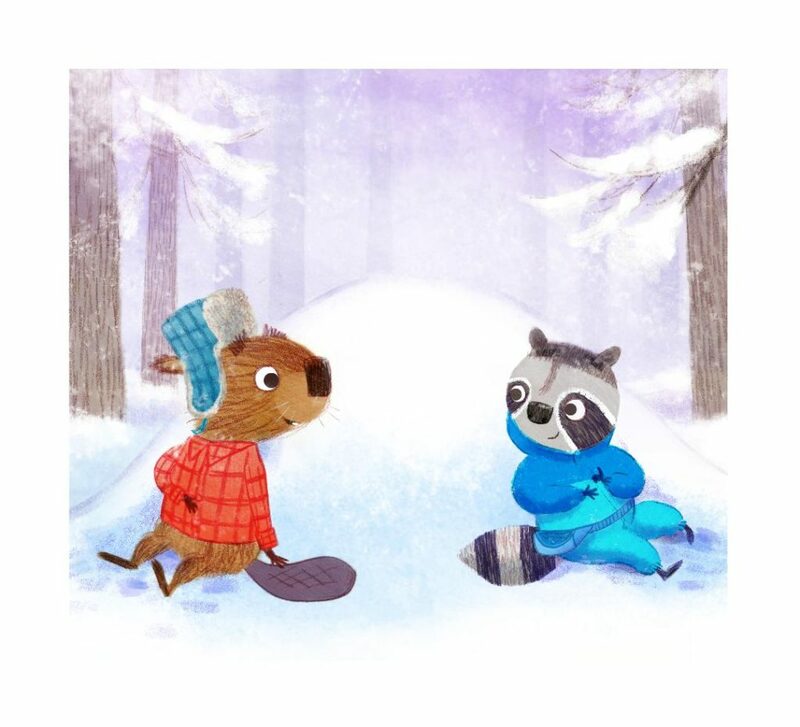 I got choked up looking at the illustrations of beaver and raccoon realizing they are friends. Can hardly wait to get my hands on this one! Love this interview, you two! This one’s on my must-have list, Tammi. This book looks adorable! I love books about woodland critters and winter, so this book is a win win for me. I can’t wait to read it! Fun interview! I love the cover art of Making a Friend. This looks so sweet! Can’t wait to read it! And 25 books, Wow! Congrats, Tammi! Thanks for the great interview. I enjoyed hearing about the process behind the beautiful illustrations. Glad you enjoyed the interview, Mary! I can’t wait to read this beauty! What a perfect winter story! I cannot wait to read it! I’m late to this but loved a peek into Alison’s process. The illustrations are adorable and friendship stories are so classic! Congratulations on your 25th PB. It was sooooo great to see you in Charlotte, Tammi. 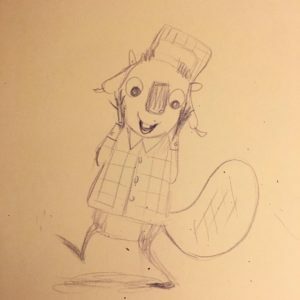 That’s early sketch of Beaver is very adorable. Thanks for checking out the post, Linda!